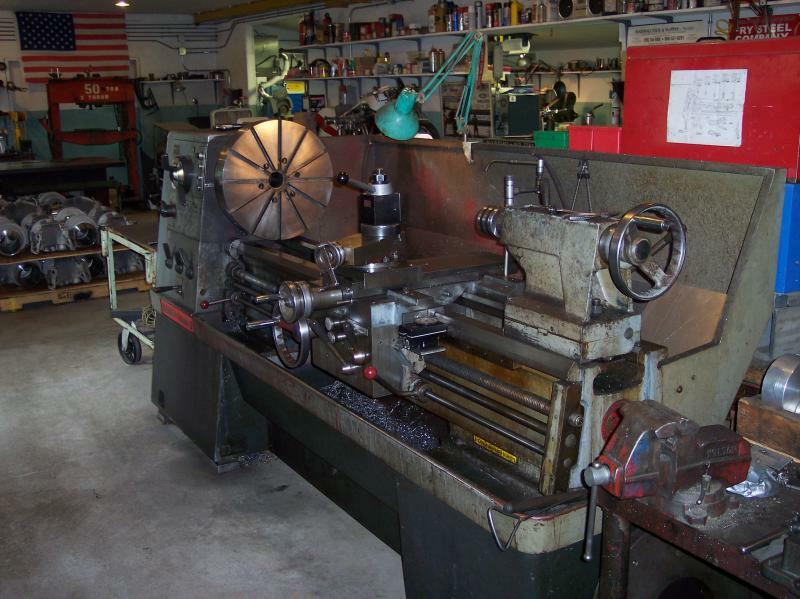 Jim Flower LLC - Machine Shop and Tool Design Services. 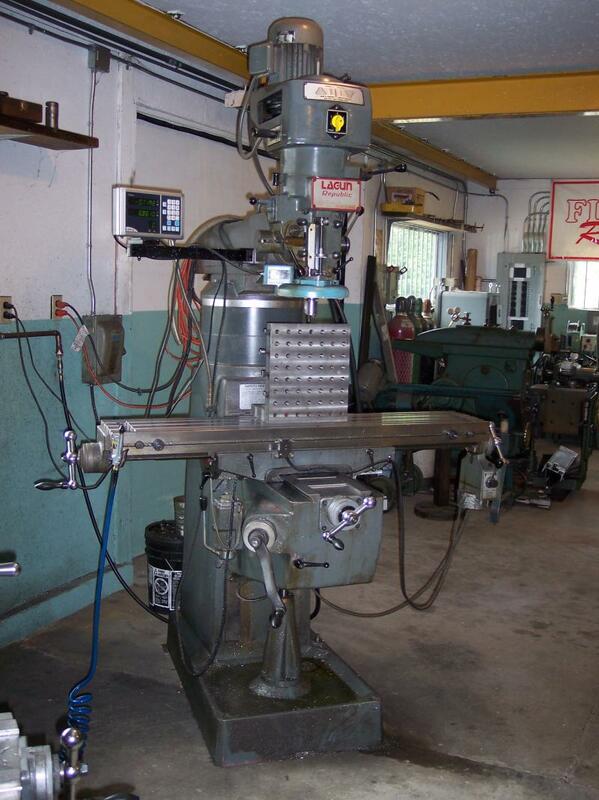 Machine Shop and Tool Design Services. Specializing in prototype and short-run machined parts. Lathe turned parts up to 21" diameter. Tool grinding. 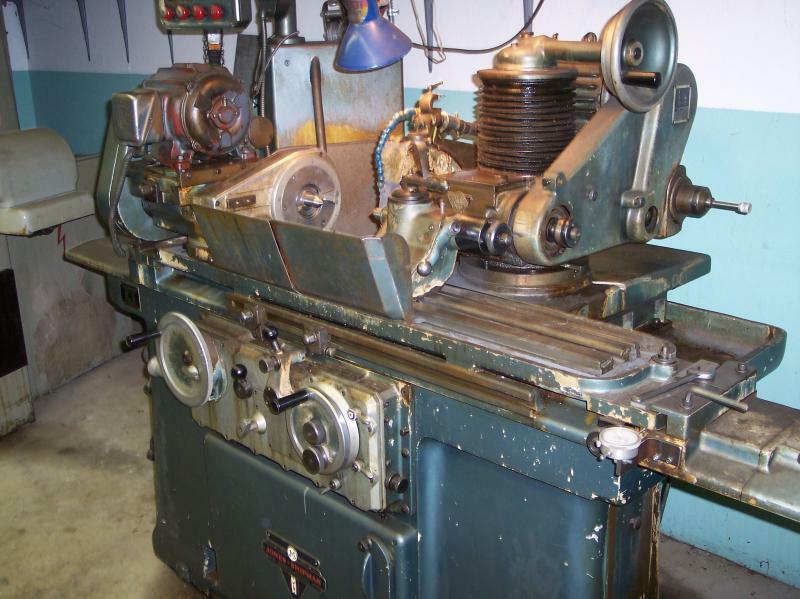 Fine shaft work, thread cutting, pins and bushings, all that fun lathe stuff. Tig welding and fabrication. Reverse engineering, tool design and development. 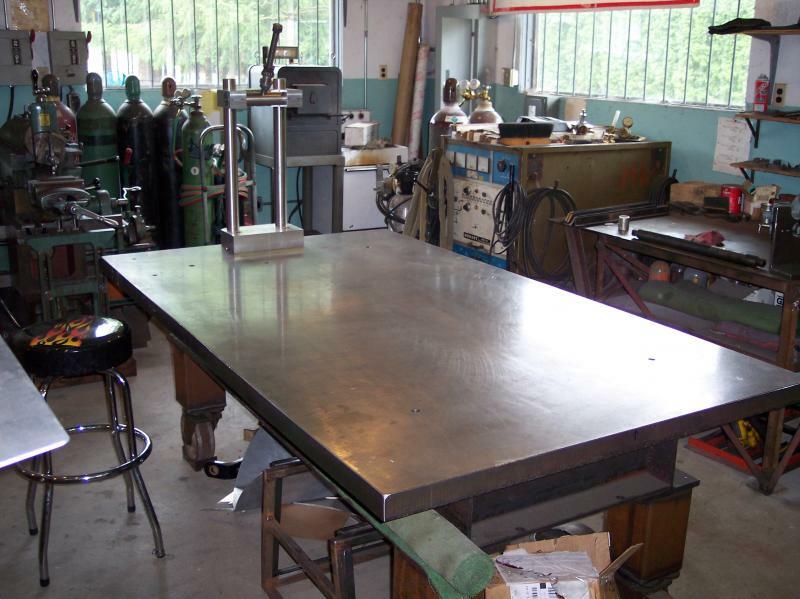 Large precision layout table. Precision grinding; surface as well as cylindrical. Quite capable of accurate, close tolerance work and very well tooled for the job. Quality is always front and center to every job. You can count on it, as my clients have for over thirty years. "Jim's innovative approach to tool design has cut our run time on the Boeing 832Z2301-84 from 28 hours to just 4.5 hours. 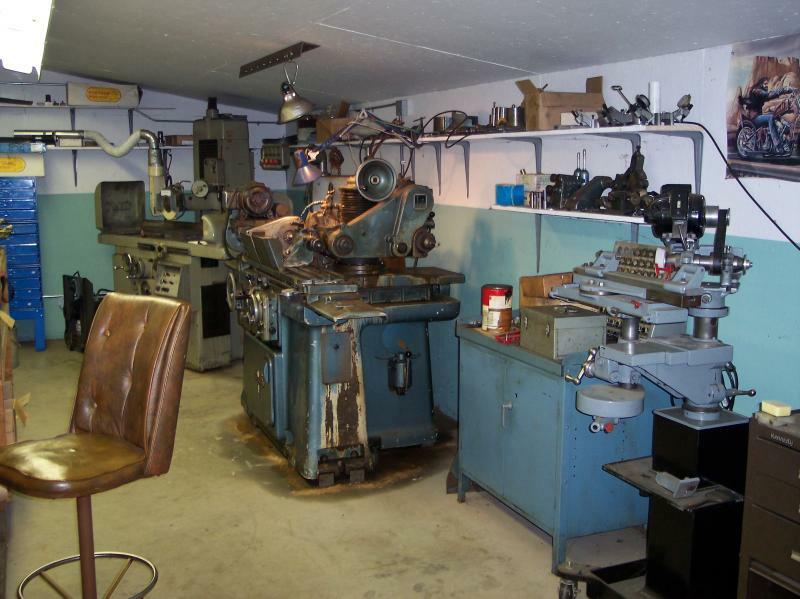 He has re-set the bar for Toolmakers." -Mark Spromberg, Process Improvement Consultant; The Boeing Co.
"A wealth of information!" -Charles Elder, CEO of Damar Aerosystems, Monroe WA. "One of our most reliable vendors" -Jason Muszala, The Flying Heritage & Comat Armor Museum, Everett, WA. "Precise, competent machine work" Josh Brookbank, Romac Foundry, Sultan WA. WW2 Mitsubishi Zero Tail Wheel Arm, raw casting. An odd shape to fixture. The top pic shows it mounted on my 20" face plate, ready to bore. Some reverse engineering: this is a replacement aileron control linkage part for Paul Allen's Spitfire Mk.9, a WW2 British fighter aircraft. This plane is part of the Flying Heritage Collection at Paine Field, Wa. When no blueprints exist, and the only part to be copied is broken, some very careful measurements are made on the original. Catia modeling stores this data, and modern best practices are refered to for material and heat treat specs. This is one of many projects that we have worked on together.